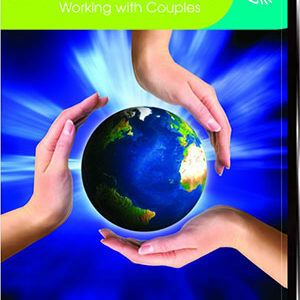 Are you wanting more training on how to work with abundance issues with your clients? Are you yourself struggling with money or business success? If so, you aren’t alone. Did you know that the vast majority of coaches, alternative health providers, and entrepreneurs will fail in the first few years of launching their practices? 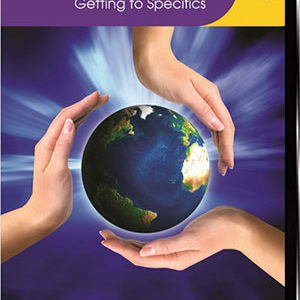 Sure there are ways to educate yourself about your business skills, marketing, and developing your referral network. However, these days (according to top executive and business coaches) the #1 reason people fail to achieve success and prosperity is that they carry erroneous but powerful limiting beliefs. The problem is that it is estimated that 95% of those beliefs are actually beyond conscious awareness – trapped in your subconscious mind and acting on your business choices and decisions without you having a say about them! What are those beliefs that you don’t even know you have? How are those beliefs blocking your opportunities to attracting opportunities that result in a profitable business? What are the steps you need to take to break the pattern of struggle, lack and limitation? In Money Mindfulness Mastery we teach you to be present to your personal relationship with prosperity in order to transform it. 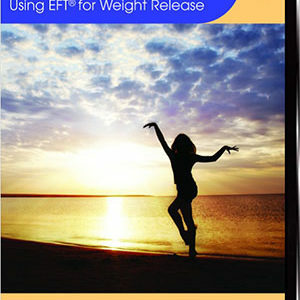 We’ll be sharing the most cutting-edge EFT tapping techniques woven with innovative skill development exercises that we’ve used both personally and taught to our clients successfully. If you are doing the work that you want in the world but barely eek out a living (or like many alternative healing arts practitioners/coaches living below the poverty line) then you can’t afford to miss this opportunity to remove these blocks. Now more than ever the world needs you to shine! 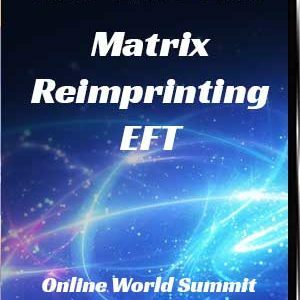 [box_yellow] Alina Frank is a certified trainer for EFT Universe, the Association of Holistic Practitioners and Matrix Reimprinting. She is the co-founder of the EFT Mastering Business Acumen (MBA) Program mentoring EFT coaches in developing thriving practices and has been featured in the Tapping Insiders Club, Women of Wisdom, NorthWest Business Monthly, and the Unstoppable You in Business Summit.